Not required, but helpful should you want to chat. Thank you! I'll be in touch with you shorlty. If you need immediate assistance, please call or text me at 425.501.1370. Thank you! I will be in touch shortly with your no obligation home value report. "After a couple months of attending open houses we met Sean at one that he was hosting. He was very knowledgeable and friendly and quickly set himself ... more "
"We met Sean at an open house. He was kind, friendly, and thoughtful. We kept seeeing Sean at various houses. Finally we nervously asked him to show ... more "
"Sean is hands-down, the best agent a home seller or home buyer could ever ask for. We’ve been fortunate enough to have him represent us as a buying ... more "
Born to do real estate. Real estate is in my blood. My grandfather, Jerry Straub, was a well-respected and successful broker in Snohomish County for decades. His brother, Calvin C. Straub, was a prolific architect in Southern California and Arizona – known by many as the "Father of California Post and Beam Architecture" and professor to architectural greats Frank O. Gehry and Pierre Koenig. My father, Jon Straub, was a Master Craftsman – building everything from modest ramblers in Marysville to palatial estates on the Medina waterfront. My mother, Joni Straub, practiced real estate for several years in Mukilteo, providing a high-level of service and support to all her clients. With a focus on marketing and sales, I've had the pleasure of working in the real estate and banking industries for nearly fifteen years. For the last five years, I've owned a boutique marketing firm that has successfully promoted tourism for an entire city, helped a real estate developer market and brand themselves as a new home builder, launched awareness campaigns to end youth homelessness, and provided strategic marketing services to a destination resort town. Throughout my career, I've always worked hard to provide top-notch service while building lifelong relationships. I've been blessed to build a wide network of friends, associates, and partners. 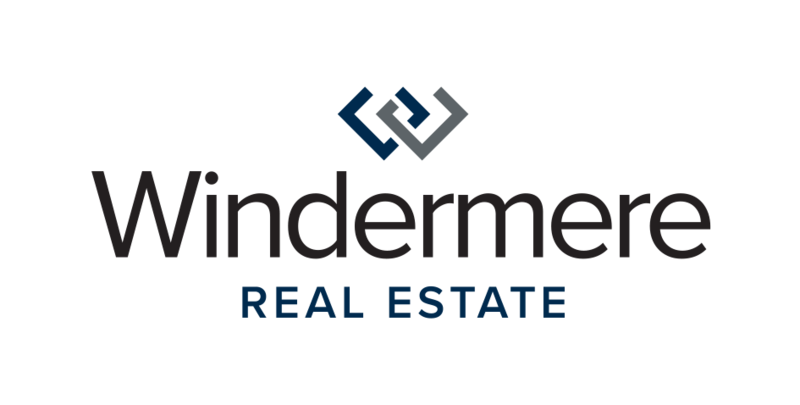 It is with great pride that I'm now able to bring my wealth of real estate, marketing, and sales experience to my client's benefit. When I'm not assisting clients with the purchase or sale of their home, you can find me enjoying the beautiful outdoors of the Pacific Northwest with my wife Brittani and our two-year-old son Conor. We live in the beautiful seaside town of Mukilteo, WA. I also believe strongly in being an engaged member of my community, and you'll often find me giving my time and resources to several of our local non-profits and community organizations. I look forward to the opportunity to meet and work with you!